Come and see us at 7pm Thursday December 6th. We will have demonstrations, presentations, tours, and more. We even have several alumni returning to tell you about their Lockerby experience and how their transition to post-secondary went. We have something for everyone including academics, sports, clubs, and more. 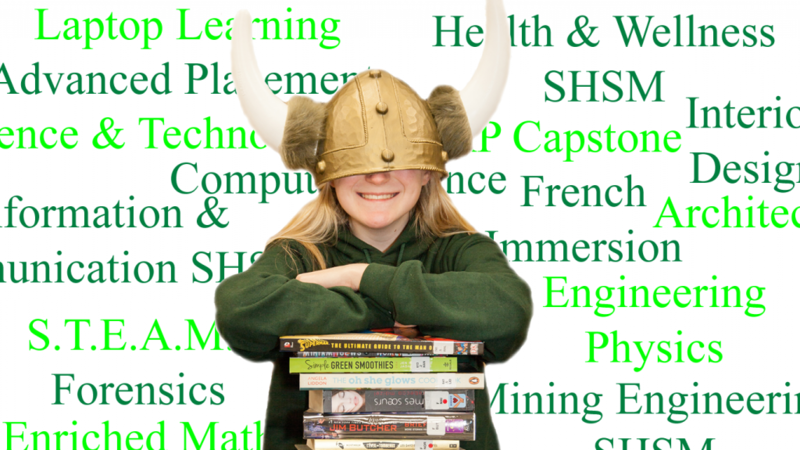 Find out about our amazing STEP/Laptop program, the Advanced Placement offerings, French Immersion, our many Specialist High Skills Majors, our athletics, music, art, tech courses, and a host of others.